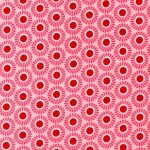 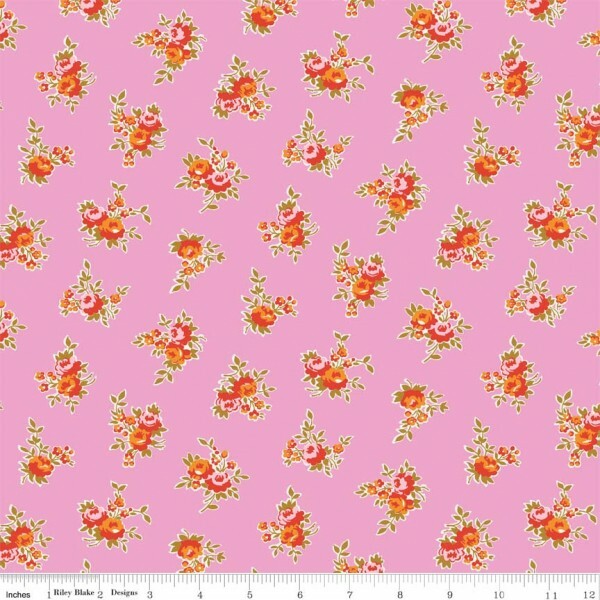 We adore the new Milk, Sugar & Flower collection by Elea Lutz for Penny Rose Fabrics! 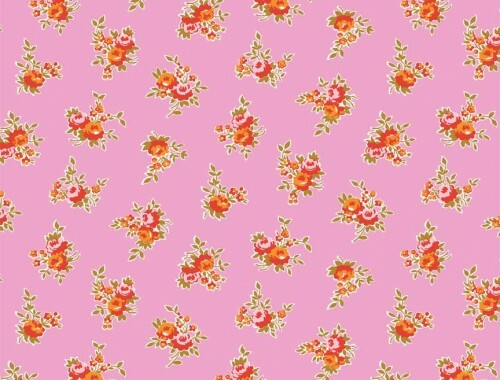 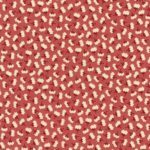 It has the cutest kitten and magpie prints mixed in with gorgeous florals in yummy colours. 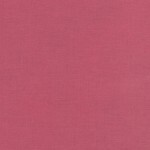 It is 100% cotton quilting weight fabric.